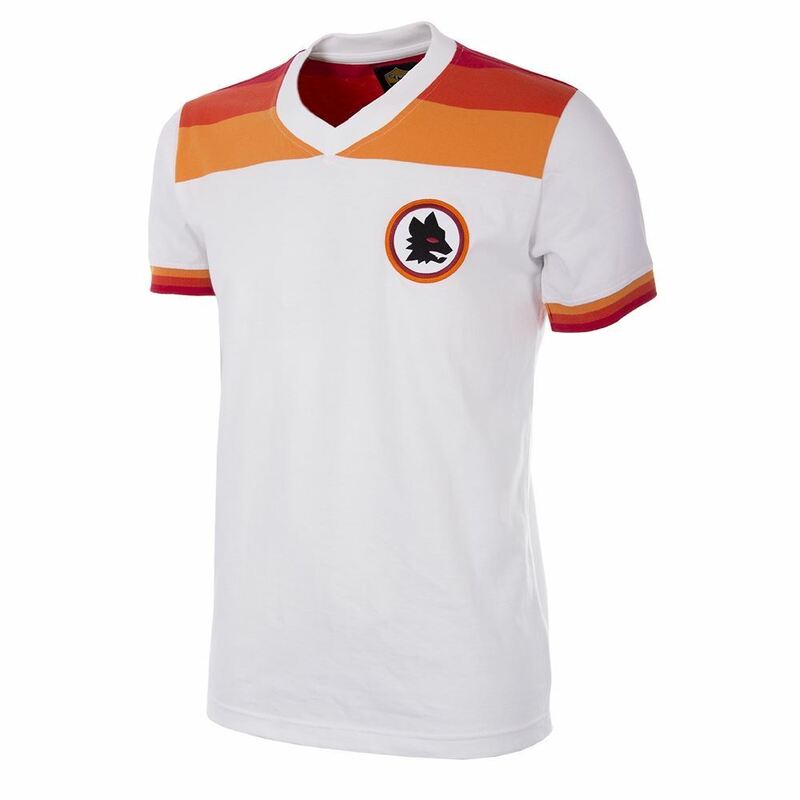 With great pride we present our retro collection of AS Roma, made and designed in strong collaboration with the club. The collection is made under official license of the Roman powerhouse. 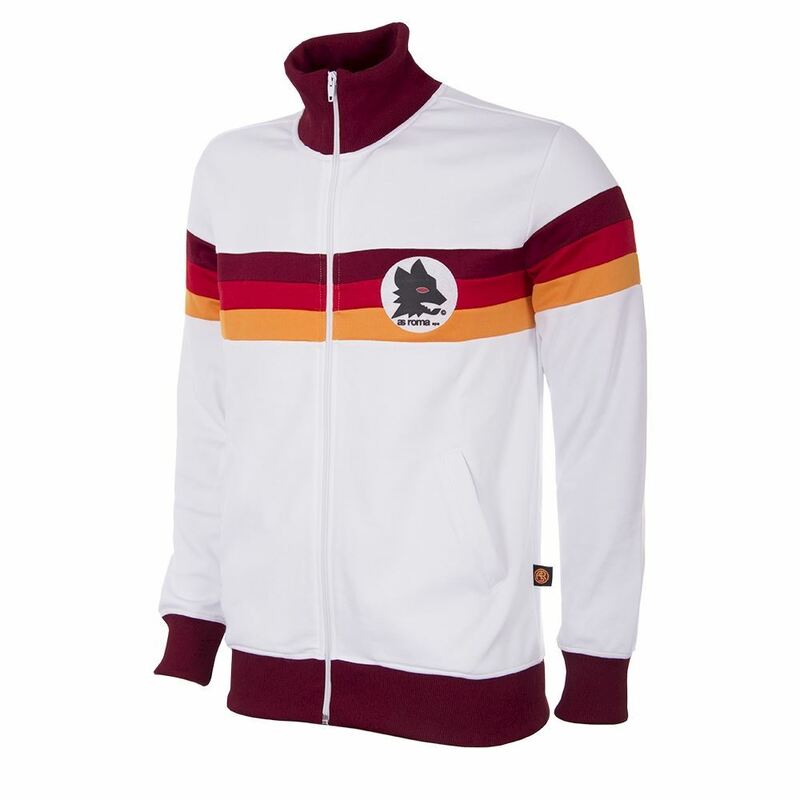 The collection consists of different classic retro shirts and retro jackets to take you back to the 1940s up and until the 1980s, to relive the rich history of the club. 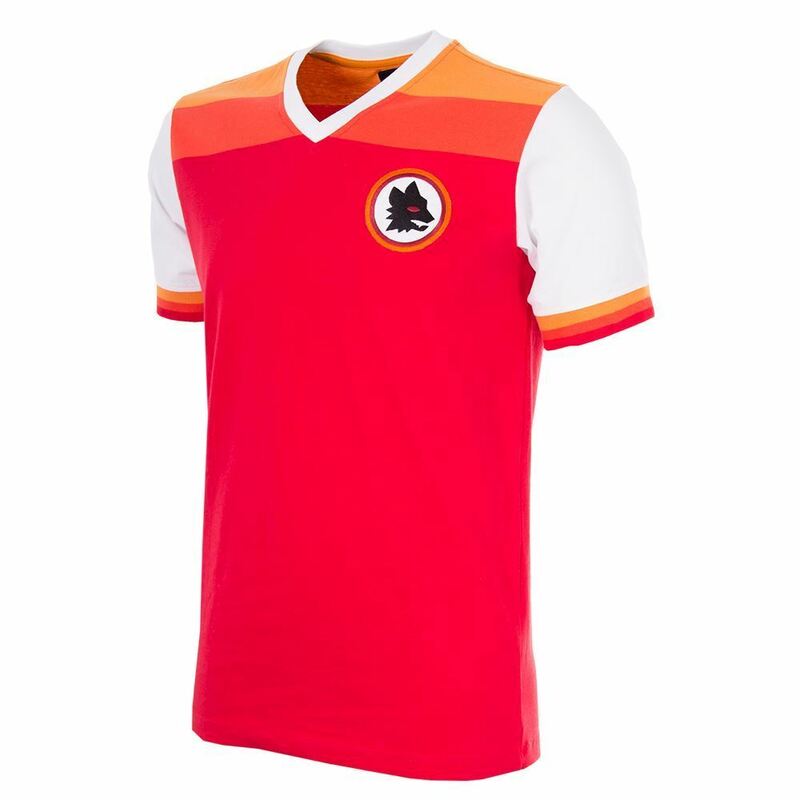 Several Roma T-shirts and two My First Football Shirts for the youngest Roma fans have been added to the collection as well. 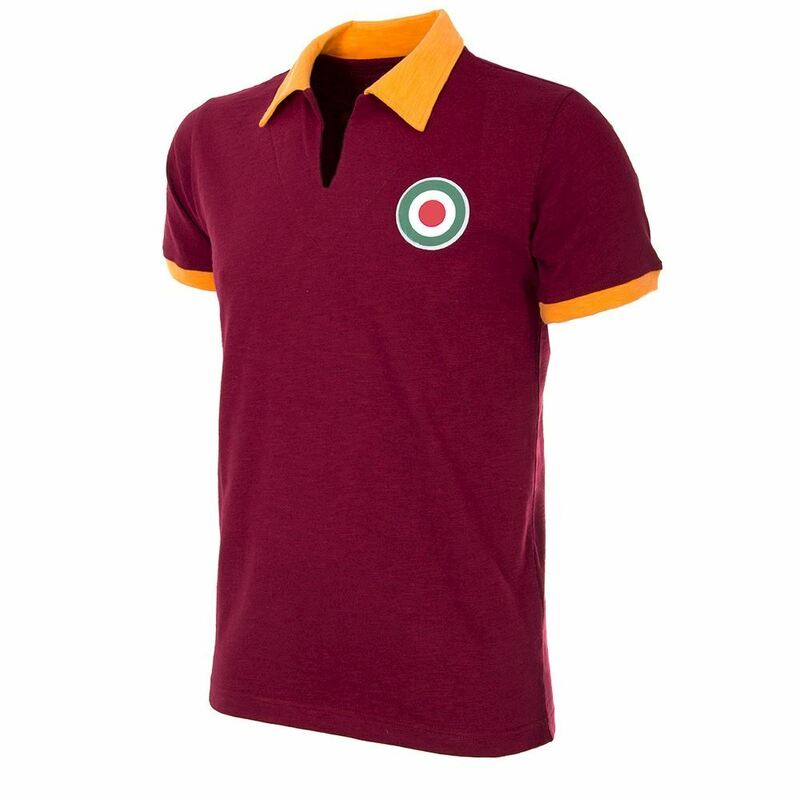 The AS Roma items are Made in Europe with great care and pride, using the best possible fabrics for the right vintage look & feel and as a finishing touch are packed in luxury gift boxes.